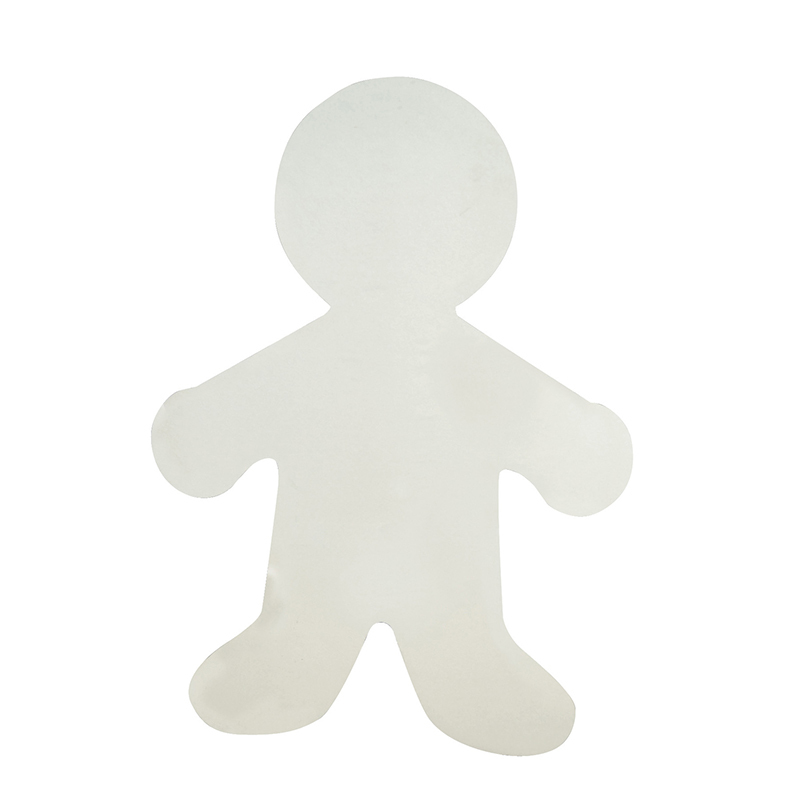 Kids will find these corrugated cardboard people fun and easy to work with due to their texture and flexibility. 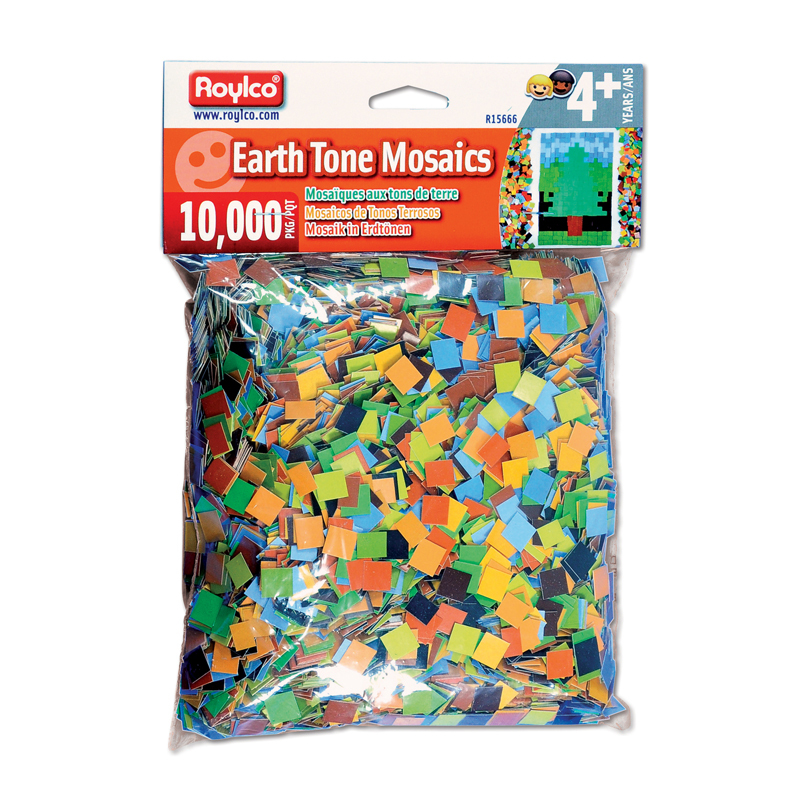 Each pack includes 12 corrugated 12" people. 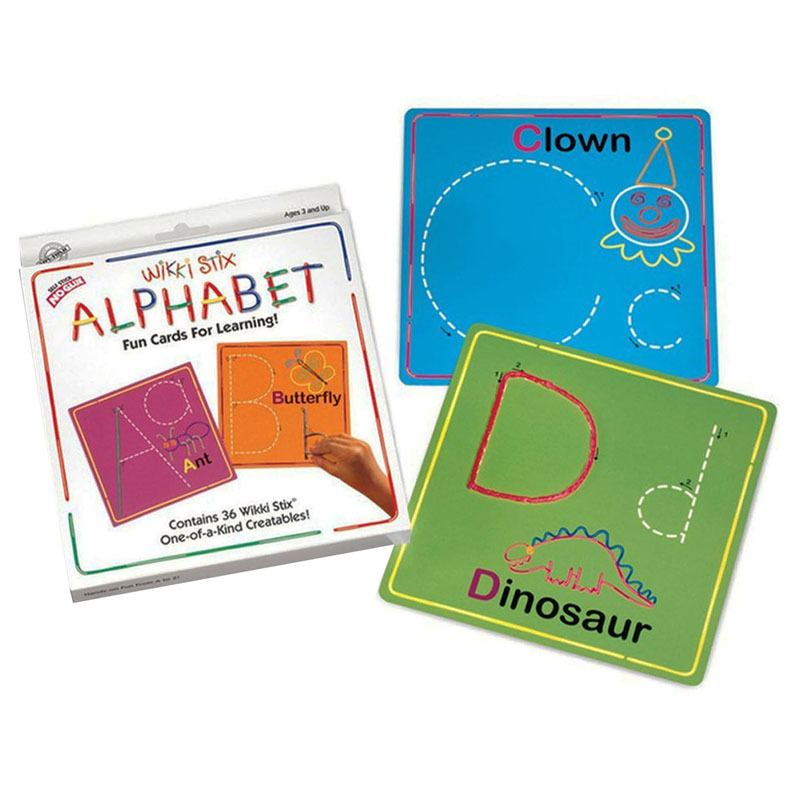 The Corrugated 12in Person can be found in our Art & Craft Kits product category within the Arts & Crafts. 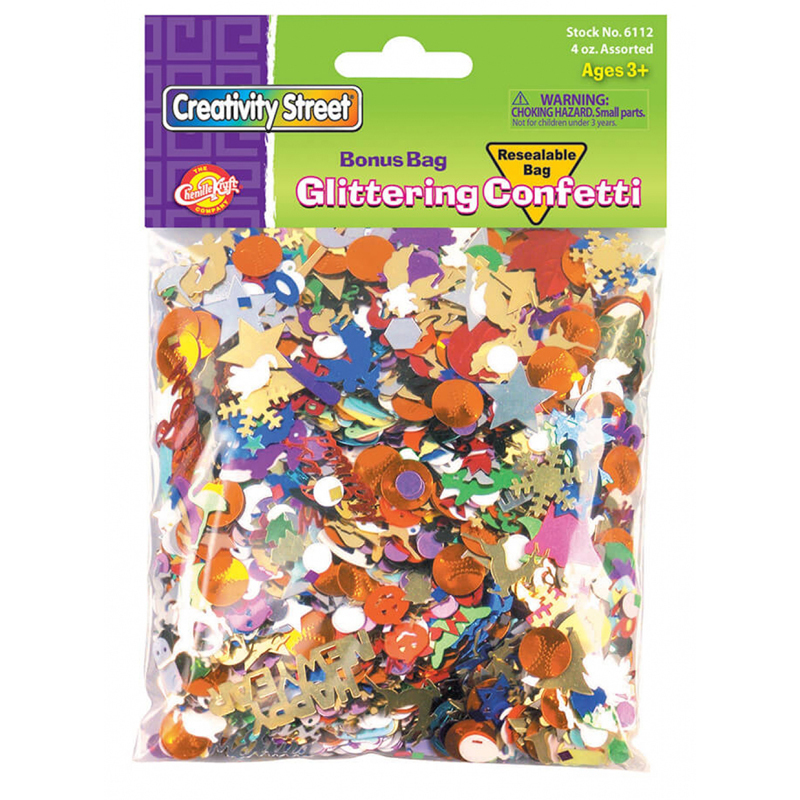 This bag contains 4 ounces of assorted styles of confetti in bright, assorted colors. 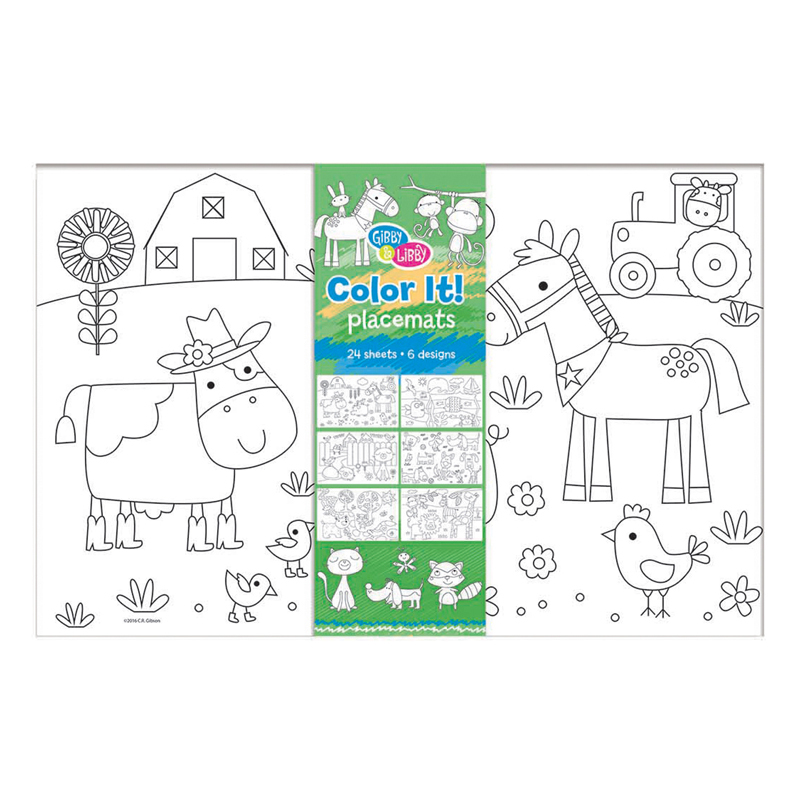 adds sheen and color to any craft activity or artwork. 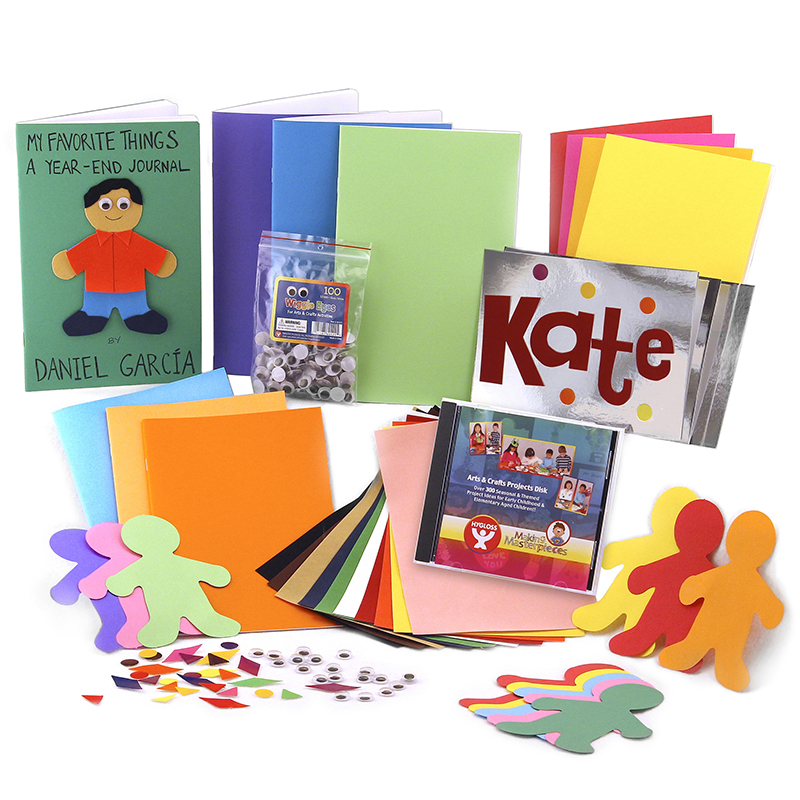 The Create-A-Book Activity Kit includes: 25 Bright Blank Books, Colored People Shapes, Mirror Board, Stick-A-Licks, Velour Paper, Wiggle Eyes.And a FREE CD (Retail Value $12.99) with hundreds of craft project ideas!